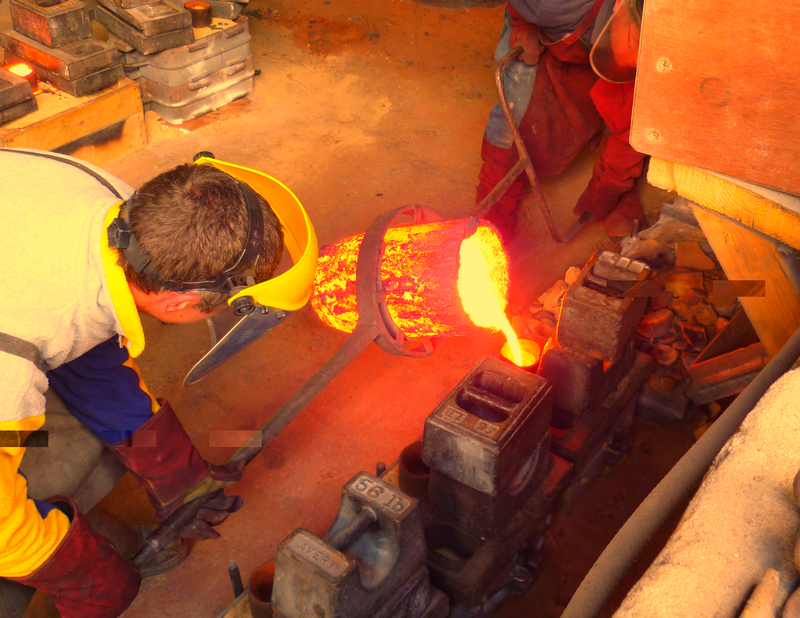 Bristol Foundry provides a full range of foundry services, from assistance with development of the concept, to finishing of completed castings. Although we are a small foundry, we have the capability to offer castings up to 120kg in weight, and to almost any dimensions. All moulding and core preparation is carried out in house, with particular attention paid to ensuring dimensional correctness and quality of surface finish. We also consider the most optimum configuration of casting placement in in the moulding boxes to minimise excess metal wastage. The key to producing good quality castings starts with the development of a design which is suitable for pattern making, moulding, and casting. As every casting is different, serving a difference purpose and in different materials, this can be a challenging process. 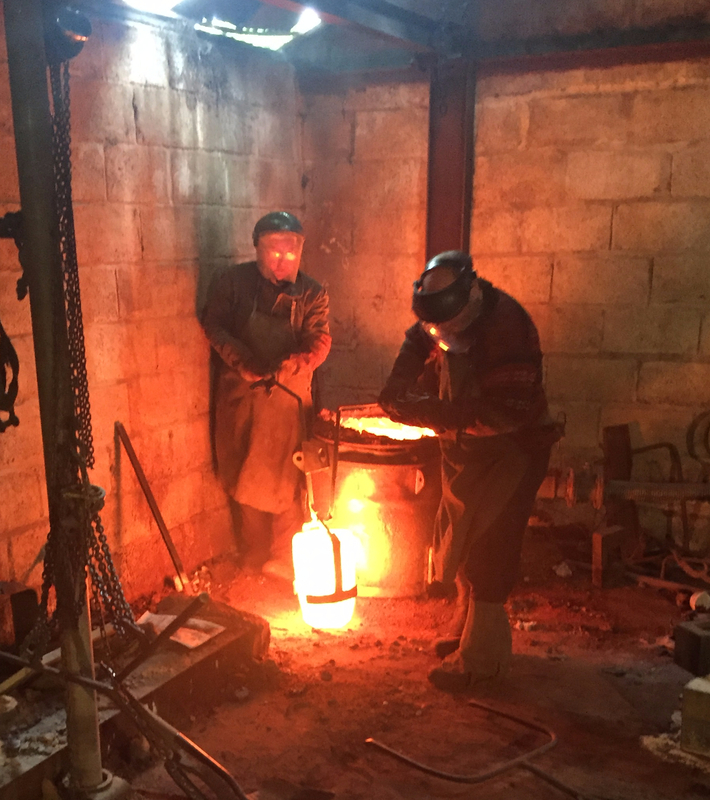 Bristol Foundry is able to assist with the design of good castings and patterns, and can provide advice and suggestions for things to avoid or to include when considering the development of a casting, pattern and core boxes. We can provided contacts with pattern makers, and in some circumstances, and for small runs, we are able to use original items as patterns, thus saving the expense of producing a pattern for a one-off item. Contact us to discuss the requirements of your casings, and how we may be able to help. 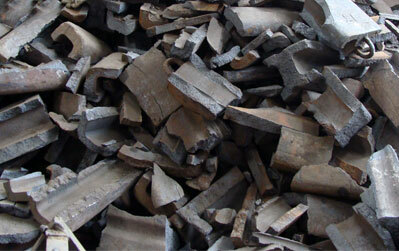 Many customers choose to provide their own metal for their castings. However, Bristol Foundry is able to provide appropriate materials, either from stock, or from one of our chosen and regular suppliers. We can also offer a materials holding service for repeat work. We will retain your metal solely for your work in our dedicated storage area. We are also offer storage for patterns and core boxes. Material certification is available for certain materials and grades - please contact us to discuss your requirements. Bristol Foundry takes pride in n the production of high quality castings. 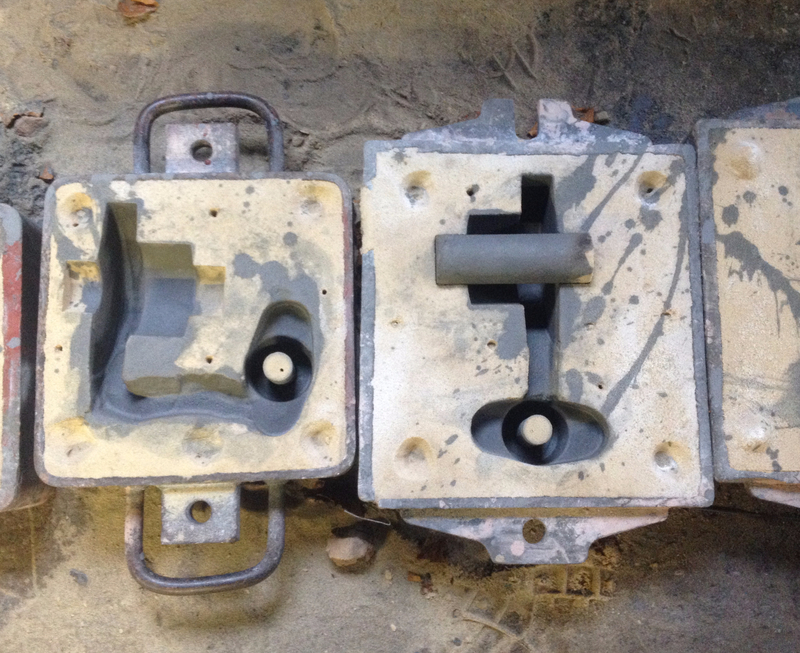 Once castings are broken out of the moulds, we remove the runners and risers, and separate any components from one another as standard. We are also able to offer fettling and linishing of castings to suit your requirements.